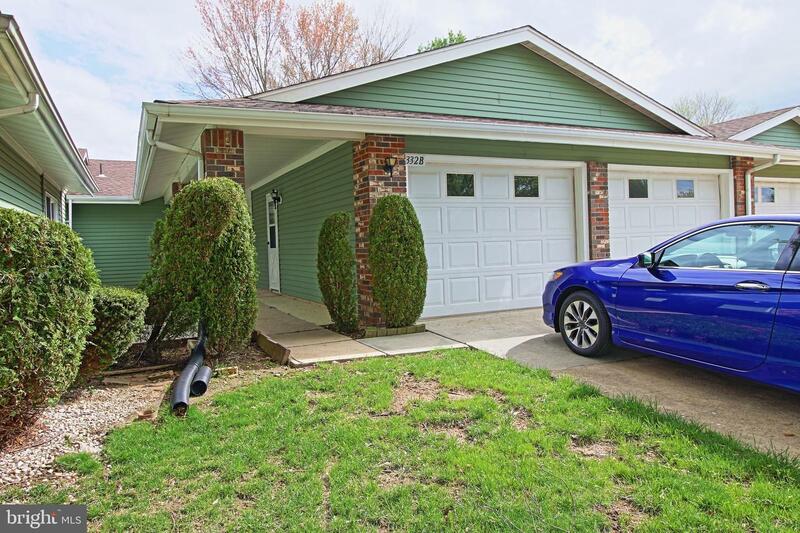 Located in a highly sought-after subdivision in North Edison, within a very short distance from excellent elementary & middle schools, free bus to high school, within a few minutes drive to parks/malls/supermarkets/trains/hospitals etc. A great community for residents of all ages. Available for occupancy from 6/1/2019. FICO Score of 670 or higher required. Listed by RICHA REALTY INC.
First Floor has 2/3 Bedrooms, LR, EIK and Full Bath and is leased through 4/30/2020. Second Floor has 2BR, LR EIK and Full Bath and is leased through 3/30/2020. Full Basement has storage and two washers, two dryers. Tenants pay gas and electric. Landlord pays water. Tenants responsible for lawn and snow removal. Owner License Realtor. EXCELLENT INVESTMENT OPPORTUNITY! Maintenance free brick exterior building consisting of a vacant store front, approx. 700 sqft. previously used as a Deli & a large 3 BR (pos 4) apartment upstairs. Updated kitchen with SS appl, granite c/top & pantry.1.5 bath, dining & sitting room. Top floor of apartment is hardwood under carpet. Partial basement with laundry. Newer windows and new gutters. 55+ adult community. Well maintained ground floor ranch features 2 bedrooms, 2 bath, Florida room, and attached 2 car garage. Fresh paint, brand new carpets, bright and sunny rooms with new recessed lights. In unit brand new high efficiency washer and dryer. Large eat in kitchen with skylights and lots of natural lighting. Central A/C and multiple zoned heat. Rent includes water, sewer, trash collections, and exterior maintenance. Community features club house, gym, pool, wood shop, computer lab, golf course, tennis, and much much more. Available immediately, good credit and proof of income/fund a must. Schedule your appointment today! 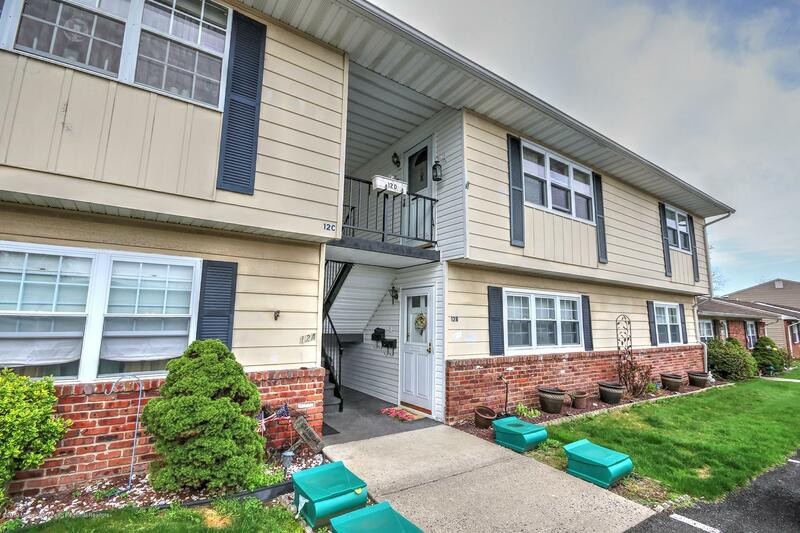 Inviting 2 Bedroom, spacious 2nd floor unit in Desirable Cheesequake Village with little patio has so much to offer. Low Maintenance Fee, Amenities Include Lawn Maintenance, Clubhouse, Pool, Exercise Room, Shuffleboard, Pest Control, Trash Removal, and Community Bus. Close to mass transportation & Centrally located to beaches, restaurants, Cheesequake Park, trails and PNC Arts Center. It does not end here! 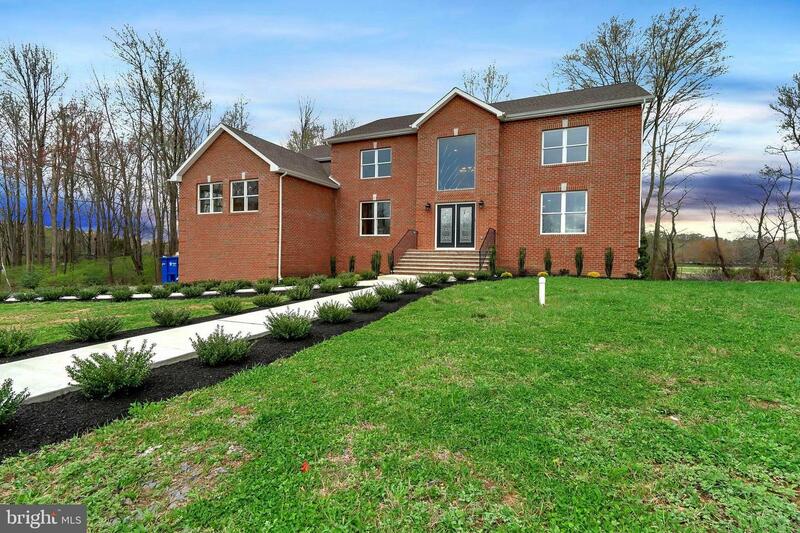 If you are looking to relax & enjoy your home away from work, this is the one! Listed by and of RE/MAX Real Estate LTD.